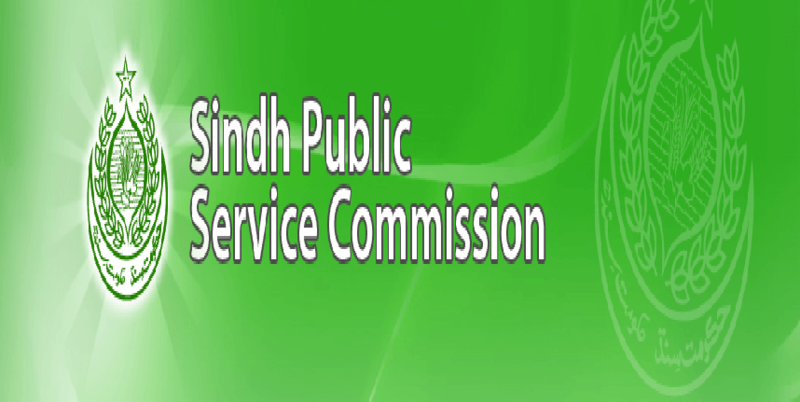 Hyderabad, Sindh Public Service Commission Hyderabadis going to carry out the appointment of the staff as Registrar, Deputy Registrar and Senior Scale Stenographer in the department of Environment, Climate Change and Coastal Development Department, Government of Sindh. SPSC received the application forms from candidates and conducted their written test and interview and now SPSC has issued SPSC Registrar / Deputy Registrar Appointment 2019. The candidates can visit the site and they will find their names against the desired posts.